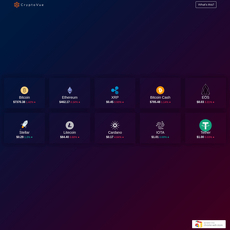 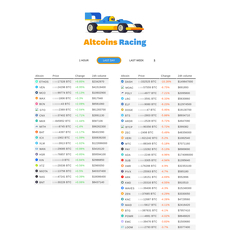 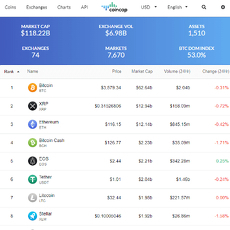 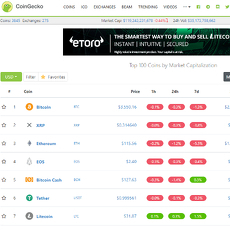 Cryptalert is a crypto-currency ranking website with a brief description at the top of the page, which informs visitors to the site that, it is a tool which alerts users on their favourite coins via various platforms in an easy and effective way. 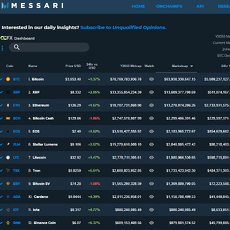 It also states that free alerts about all the happenings in the crypto world, are created. 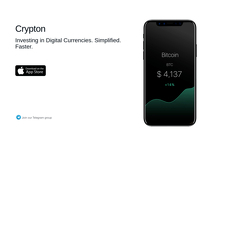 Cryptalert has a section for the frequently asked questions, the direct link to the features and blog, and also a login link. 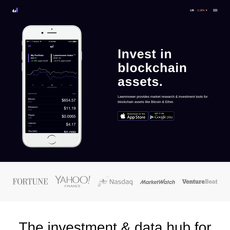 Below the description, are three links for downloading Cryptalert, and they are either through App Store, Google Play or through Google Chrome. 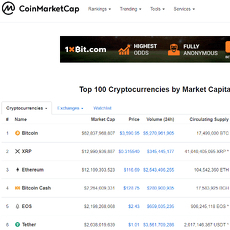 Moving down the page, are still more mouth-watering descriptions, the first is about its prompt operation with the use of algorithms which work incessantly with a lot of servers to ensure that no alert is missed.